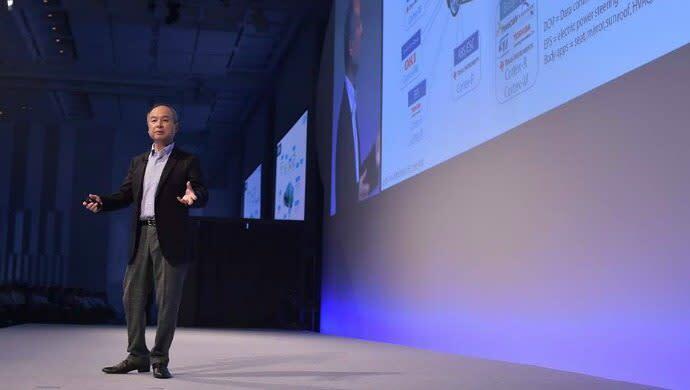 SoftBank Group Corp Chief Executive Masayoshi Son slammed on Thursday the Japanese government’s ride-sharing ban and said the country had fallen behind overseas rivals in areas such as artificial intelligence and fintech. The comments reflect Son’s frustration with Japan where he built the cash engine that has powered his investments – the domestic telecoms business – but has overlooked for its growing range of technology investments in favor of overseas startups. Hyperloop Transportation Technologies announced today the signing of an agreement in China. The agreement was signed by both Hyperloop and Tongren Transportation & Tourism Investment Group of the country. This is the first hyperloop agreement with China and marks the twelfth agreement for Hyperloop and the third commercial agreement for the company, following announcements in Abu Dhabi and Ukraine earlier in 2018. Hyperloop will be responsible for providing technology, engineering expertise, and essential equipment. Tongren will be responsible for certification, regulatory framework, and construction of the system. Hyperloop will work in partnership with the government of Tongren in defining the route for the system. Financing will be done through a public private partnership with 50 per cent of the funds coming directly from Tongren. Chinese internet search giant Baidu has launched a proprietary token to incentivise users of its new blockchain-based photo validating and sharing service. SoftBank Group Corp and China’s Didi Chuxing are teaming up on a taxi-hailing platform for Japan, becoming the latest venture to bet on a market that’s lagged behind the rest of the world. Called Didi Mobility Japan, the business will start trials this year in Osaka, followed by Tokyo, Kyoto, Fukuoka and Okinawa, the companies announced on July 19. Taxi operators will be able to track drivers and rides using heat maps, while passengers will be able to summon rides and rate drivers via an app, which will also offer Chinese-Japanese translation. The post Today’s top tech news, July 19: SoftBank’s Son says Japan is ‘stupid’ for not allowing ride-sharing appeared first on e27.